Think all bottles of ketchup are equal? I used to. 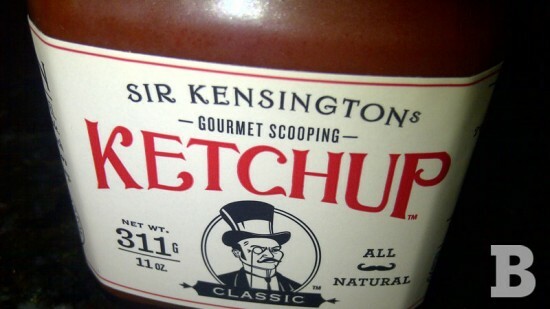 Then I happened upon SIR KENSINGTON Classic Scooping Ketchup at Sur La Table. 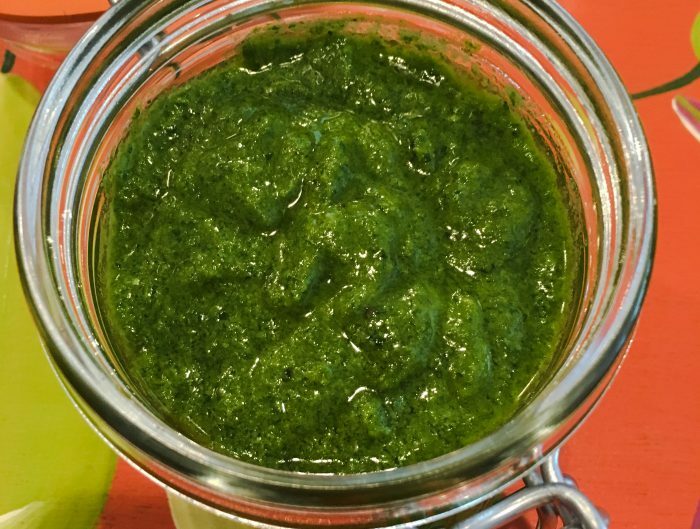 Using vine-ripened pear tomato puree instead of tomato concentrate and swapping out high fructose corn syrup with a blend of agave, honey and raw brown sugar makes one hell of a difference. 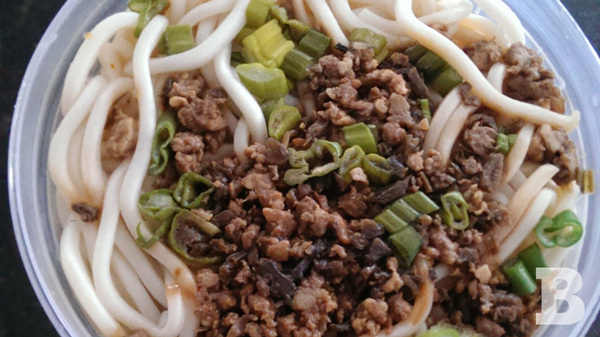 The result is like a party of tomatoes…in your mouth.